I’m originally from the UK and qualified at Manchester University in 1990. I then underwent a Postgraduate Vocational Diploma in my first year at the University of Birmingham. After graduation I worked in the Birmingham conurbation for four years as an associate dentist before setting up my own practice in the UK. I had my practice eight years before packing up, selling and moving to Australia with my family to begin Northshore Dental and Oral Health. During my time in the UK, I committed to postgraduate work to become a member of the Royal College of Dental Surgeons. As a member of The Royal Australasian College of Dental Surgeons, Dr Taft is a leading authority in Australian dentistry. He aims to give the best quality of evidence-based dentistry to all his patients. I am an experienced clinician who has worked in rural NSW in a private general dental practice, as well as working in a well-established practice in Melbourne. I have extensive experience in non-surgical periodontal treatment, paediatric restorative, orthodontics, emergency care and dental trauma management for children and young teens. “Peter has been working for us since 2011; he has developed long standing patients in our practice with commitment to maintain good oral health for all patients. Peter values a proactive dental philosophy of ‘Keeping teeth for life’. 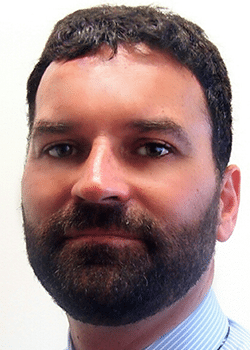 Senior Lecturer Bachelor of Dental Prosthetics: TAFE Queensland Southbank. Simon has been working in the area of removable dental prosthetics since Starting as an apprentice dental technician at the Royal Melbourne Dental hospital in 1993 completing Trade certificate in Dental Technology in 1996 after completing as an apprentice Simon moved to the Sunshine Coast. Simon has been involved with Dental Technology training since 2005 and has been teaching Dental Prosthetics Since 2010. 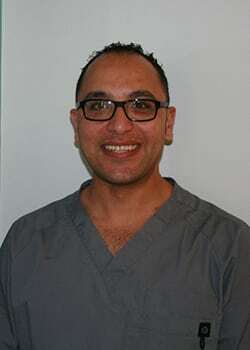 Simon has been a part of development of the Bachelor of Dental Prosthetics and is currently course convenor. Simon lives locally and is married with two children. He has been a student of Rhee Tae Kwon Do since 2011 he is currently a 1st Dan belt assistant instructor at the Maroochydore branch. 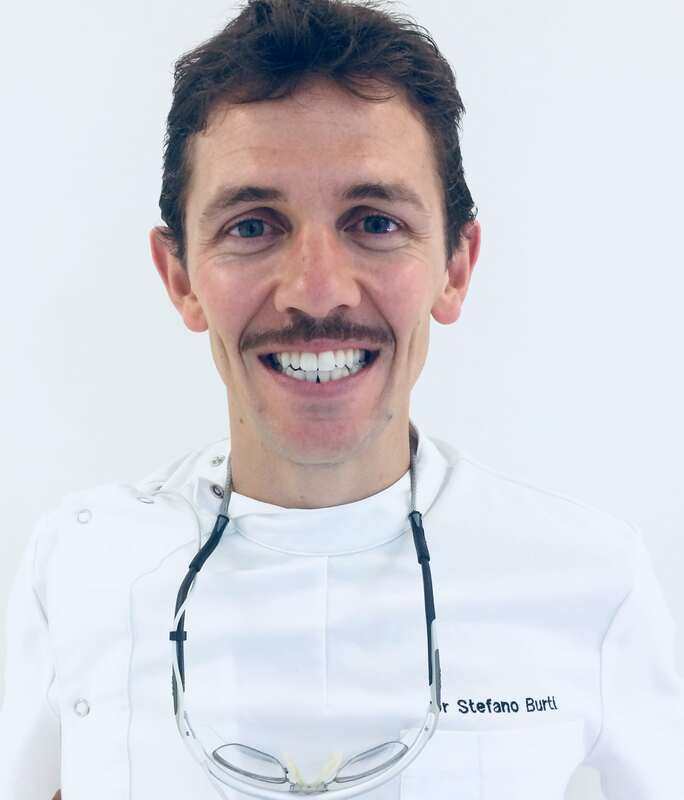 Stefano started his dental career in Italy in 1998, completing secondary school with a qualification as a dental technician. He then furthered his studies by attending the University of Insubria (Varese) Master Degree in Dentistry in 2010. Stefano worked for two years in in Italy, and in 2011 he arrived in Australia to study English. 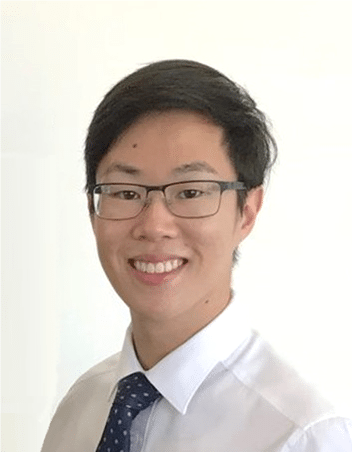 In 2016, he obtained his dentistry qualification recognised by Australian Dental Council and since then he has been working in a few dental clinics around Melbourne. After his second child, he decided to move to Sunshine Coast for a better family lifestyle and a warmer place. at prevention is better than cure, or an ounce of prevention is worth a pound of cure. Matthew is known his gentle and friendly nature, as well as his ability to explain all aspects of dentistry to you in a way that is easy to understand. Matthew’s aim is to restore your confidence in your smile and yourself, with a solution that fits your lifestyle. 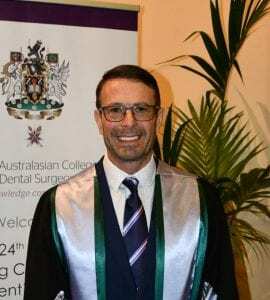 Matthew knows how to obtain the best result for you, as he was First in Course for his Dentistry degree and was awarded the Australian Dental Association Prize and the Head of School Nomination Prize. He is always willing to learn more and be at the forefront of dentistry to ensure that he can provide the most efficient and economic solutions. Most importantly, Matthew will ensure that you are well cared for throughout every visit, especially if you are feeling anxious or nervous. He will take the time to make sure you understand the different solutions and work with you to find what is best for you. Dr Arjun goes beyond traditional dentistry, taking a more holistic approach to the entire Mouth and its relation to overall health. He has been practising dentistry for the past 12 years. He believes in a complete dentistry approach which attempts to understand the underlying cause of dental problems and helps provide lasting and comfortable results in a more predictable manner. Being an avid learner and his passion to learn led him to pursue Masters of Dental Surgery in Prosthodontics overseas, in India. Prosthodontics deals with replacements of missing teeth and supporting structures using fixed and removable methods. These may include Dental Veneers, Crowns, Bridges, Dental Implants and management of worn down teeth. He believes in always using the latest technology to help his patient’s get the most predictable results. He has extensively trained in Implant Dentistry during his Master’s programme and also has completed an Edentulous Implant Prosthetics Mini Residency Programme conducted by the Anacapa Dental Implant Study Club, CA, USA and an Advanced Regenerative Implant Surgery Programme conducted by the University of Detroit Mercy, USA. His keen interest and undying passion to understand and treat Jaw Joint Disorders, Teeth Wear, Sleep and Facial Pain has led him to graduate as a Scholar at the most prestigious Dawson Academy, Florida and also has completed a Mini Residency in Sleep Disordered Breathing Disorders and Craniofacial Pain with Dr Steve Olmos from the TMJ & Sleep Therapy Centre. He advocates the concept of minimum intervention in all his treatments and practices the philosophy of WIDIOM(Would I Do It On Myself?) when treating a patient: and uses the latest technology and techniques to offer accurate diagnoses and most predictable results. 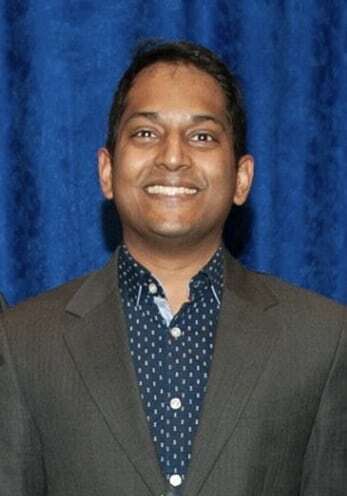 Outside of work Dr Arjun loves to travel, explore food, listen to music and play with technology.